Needs so much work and should be FREE! Drops photos, deletes entire recipes.... I’ve spent many hours working on this for nothing.... don’t pay for this until they fix the bugs, please! This app will auto add you to the subscription service, it is difficult to understand how to keep your iTunes account from being charged. I removed the app, and now I have to monitor my iTunes purchase history and dispute any charges that they might try to automatically charge. I had this app for a long time as an Android user. 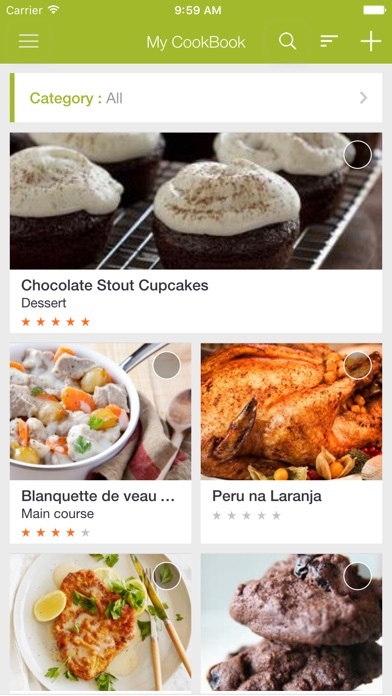 When I got my iPhone, I promptly installed the app and imported my recipes. However, I had to create an online account something I didn’t want to do because I have my own original recipes that I don’t want public. Well my personal recipes are not only public, (I can’t change the settings) now most of my recipes I’ve had for years under my android app is LOCKED requiring a PAID upgrade before I can access them. I’ve spent most of my day trying to figure out a way to save my original recipes so I can rid myself of my account and this app to no avail. I’m gonna need to manually transfer my recipes. Holding recipes hostage for payment is extremely distasteful. Can anyone help me? I switched to iPhone X from Note 5. 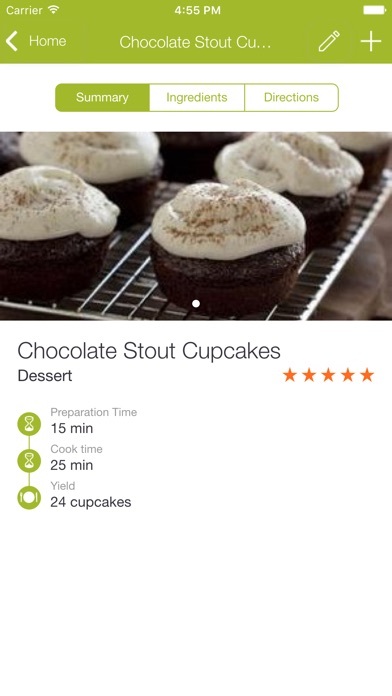 With my Note I could share my recipes to friends from the app, by text messages, but can’t figure it out with the iPhone. Also cannot find an answer online. I paid for the premium version of My Cookbook as well. Thanks! 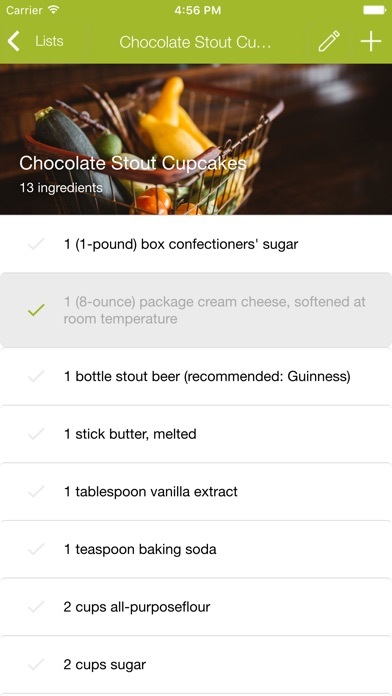 While I love the layout of this app and it’s features, I DON’T like that it randomly keeps dropping my photos from the recipes. I put them back in and the next time I open the app, a bunch of others are missing. Additionally, I only have 60 recipes and I’m getting a message every time I open the app that I have reached the maximum allowable number. 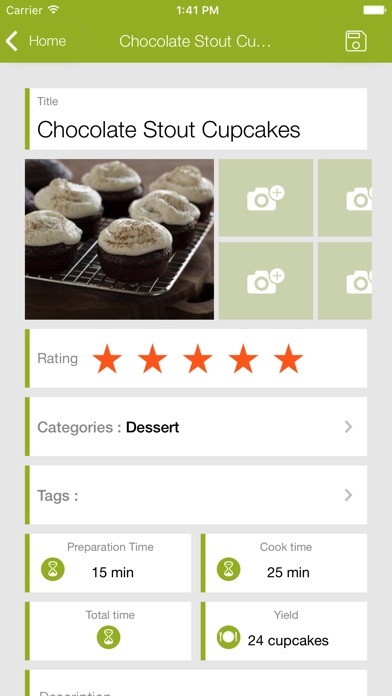 App advertises you get 103 free recipes. This app is only installed on one device, my iPad. If you install on two devices, it counts your recipes twice. Based on the above, I can’t recommend this to others. I have been using it for three and have not had any problem with enter item or past/copy or importing it. 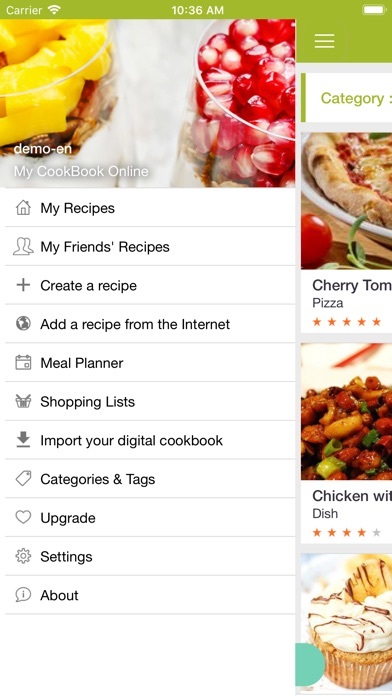 It's a great idea and is pretty easy to add recipes. However, the recipes aren't available to create meal plans. They should be, but for some reason the synchronization doesn't work. It's also hard to back out of what you're doing if there's an error (which there are a lot). Instead you have to close the entire app and start over hoping it'll work the next time. 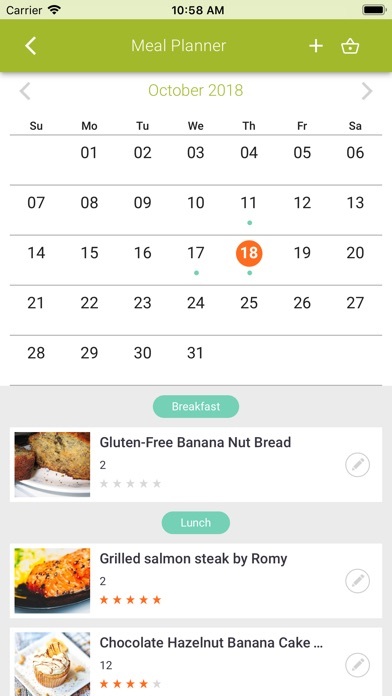 Overall, it would be the best app if it worked correctly, but as of now it's not worth all of the time and effort adding recipes.